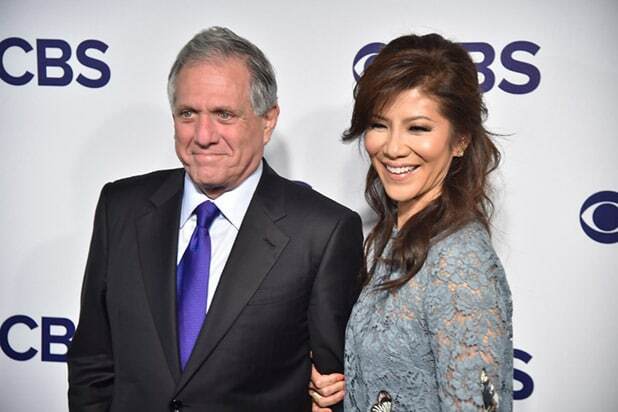 Julie Chen has issued a statement in support of her husband, CBS boss Leslie Moonves, after he was accused of sexual harassment and inappropriate touching in a New Yorker exposé on Friday. Chen, who hosts “Big Brother” and “The Talk” on CBS, has been married to Moonves since 2004. Together, they have one son, born in 2009. Moonves was the subject of a bombshell New Yorker report released on Friday, in which six women accused him of unwanted sexual contact in separate incidents ranging from the late 1980s through the early 2000s. 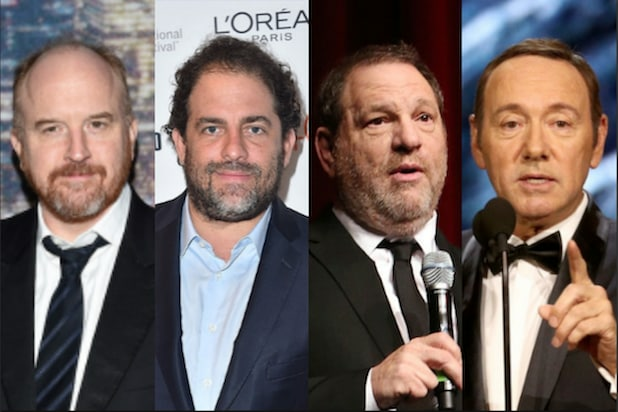 Among the accusers named in the report are “Six Feet Under” star Illeana Douglas, who said Moonves “violently” kissed her during a business meeting in his office; actress Janet Jones, who said he “threw himself” on top of her while he was an executive at Twentieth Century Fox; the producer Christine Peters, who said he stuck his hand up her skirt during a meeting to discuss the possibility of her overseeing the CBS Films studio; and the Emmy-winning writer Dinah Kirgo.